Anastasia Pavlyuchenkova beat Sloane Stephens 6-7 (3/7), 6-3, 6-3 to set up a last eight clash with Danielle Collins. 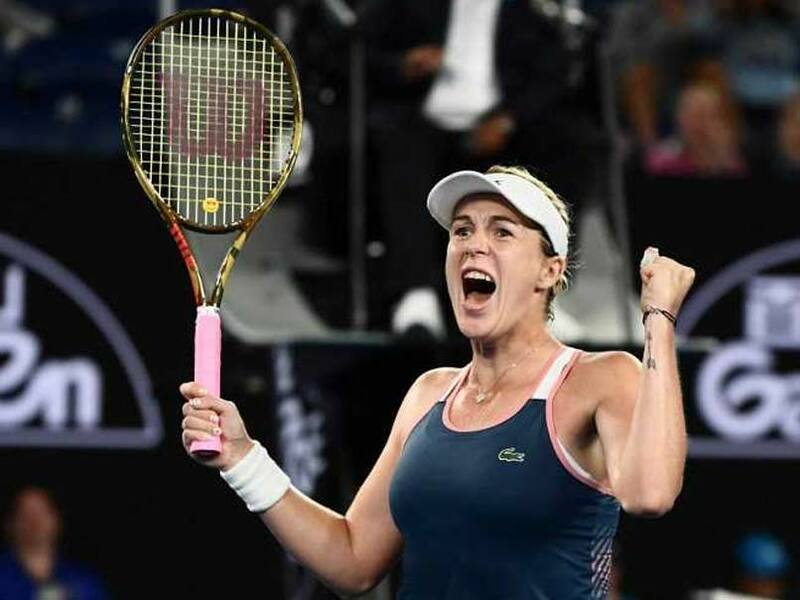 Unseeded Russian Anastasia Pavlyuchenkova ground down American fifth seed Sloane Stephens to reach the Australian Open quarter-finals in a late-night epic that ended in the early hours of Monday (local time). 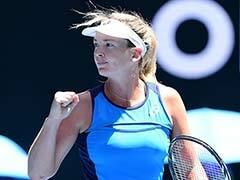 The world number 44 beat Stephens 6-7 (3/7), 6-3, 6-3 to set up a last eight clash with another American, Danielle Collins who knocked second seed Angelique Kerber. 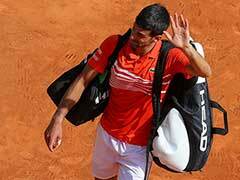 "I really appreciated that some of you guys stayed," said the Russian, who also make the quarter-finals in 2017. "I heard someone was yawning during the match though, so I'm sorry. 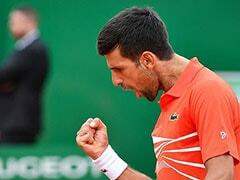 I thought it was quite an exciting match, but anyway I'm happy I stayed awake." Former US Open champion Stephens took an early break in a match that began at 11:23 pm on Sunday due to yet another scheduling logjam at the season-opening Grand Slam. But she blew a 4-1 first set lead as Pavlyuchenkova broke back and forced a tie-break, which the American won 7-3 to take the first set after 61 minutes. She gained an edge again to open the second, only to give away a double break, allowing the Russian to serve it out after 43 minutes. 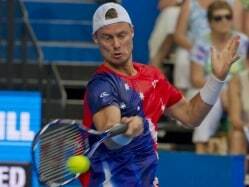 The first game of the decider was a 17-minute arm wrestle that went to deuce 10 times as Stephens fended off eight break points, prompting cries of "hurry up" from the few remaining spectators. Stephens' mistake rate climbed as the match wore on and Pavlyuchenkova finally secured the win at 1:53 am. 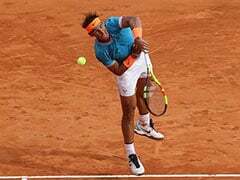 This year's tournament featured the latest ever women's match when Spain's Garbine Muguruza defeated Briton Johanna Konta in a second-round clash that began at 12:30 and ended at 3:12 am. Konta later slammed the scheduling as "dangerous" and unhealthy.